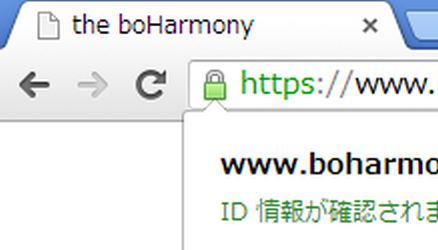 boHarmony.com is the website that solely sells products which is purely designed, branded and marketed by ourselves. Named b.o.Harmony, it carries our philosophy that we would not like to "copy" or inherit from any of the existing famous styles, but to create a new one with our own imagination from stretch, the "b.o." 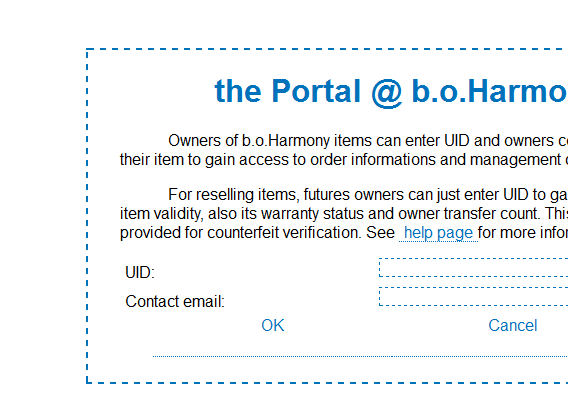 is first think of as the initial of "beginning of", which matches our company name "Harmon": "the beginning of (the spelling) of Harmony"
The website is also suit as a customer portal for order management and after-sales customer services, customer can register product registration and request return/refund/repair at one click. 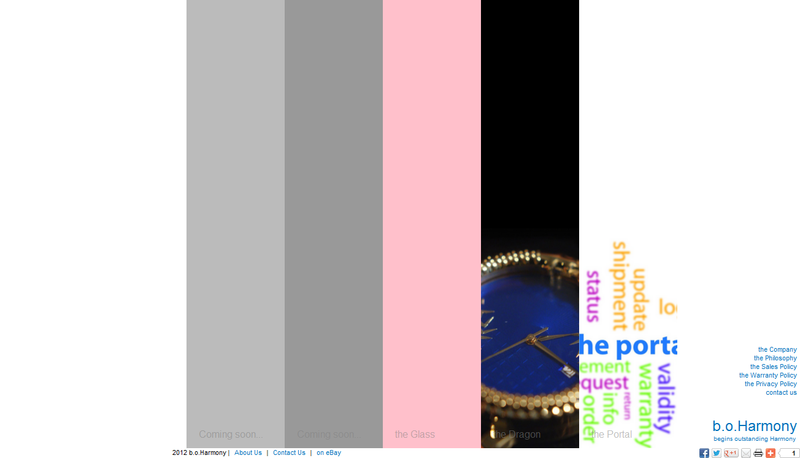 We accept payment via PayPal, and all process, from browsing to payment and refund, is encrypted.